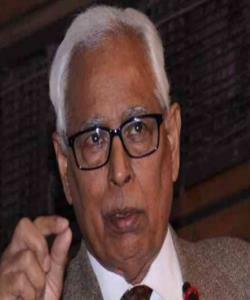 N N Vohra, the present Governor of J &K is not likely to get next term, sources say. A seasoned administrator, probably lost confidence of people, who matters after his statement on 35A search for new person is on. His statement on 35A seems to have not got favour from central government. He opined that the government should not withdraw this act, which provides special status to state. RSS and political pandits think that if this act is scraped it will be easy to withdraw 370 from J&K. Matter is under consideration of court. But public opinion is also important and sentiments too matter. The decision of Court will ultimately pave the way of final outcome.